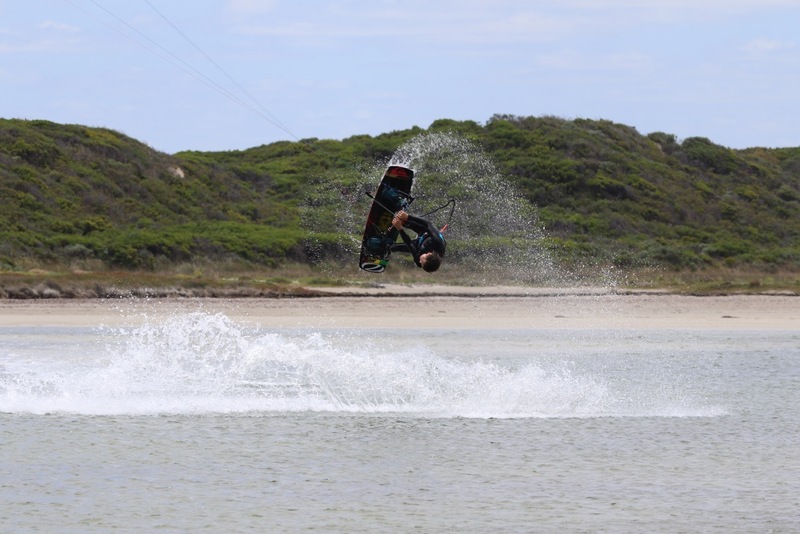 After chatting with a group of junior kiters for a while on social media, I didn’t officially meet Billy Hampton until the NKL Grand final on the Gold Coast in February. Being only a teenager, it was amazing to see Billy’s way of riding the waves in comparison to those much older and even more experienced than himself. His surf style stood out- simple riding yet effective, which was clearly noticed by the judges; advancing each stage in a series of knock-out rounds, which landed him first place in the end. Billy has this simplicity about him… I’m sure if you’ve met him you could say he’s a pretty chilled-out dude. But he’s also cunning. On the eve of the final day of competition, I was talking with Billy about his tactics to take out the win for the next day; sly but smart, just keeping to his own. Sure enough, the next day the trophy was his . Whether he secured the win with his tactics, the ultimate determination or a stroke of pure luck; Billy’s simplicity evidently shines through, which could be the key to unlocking a few opportunities in the future. What motivates you to keep pushing yourself? I just get really bored doing the same thing. So it must be the fear of boredom that motivates me . I also like to try new things and pushing my personal limits. It’s very hard to test myself as I mostly kite on my own. I suppose entering comps is always a test of your ability. 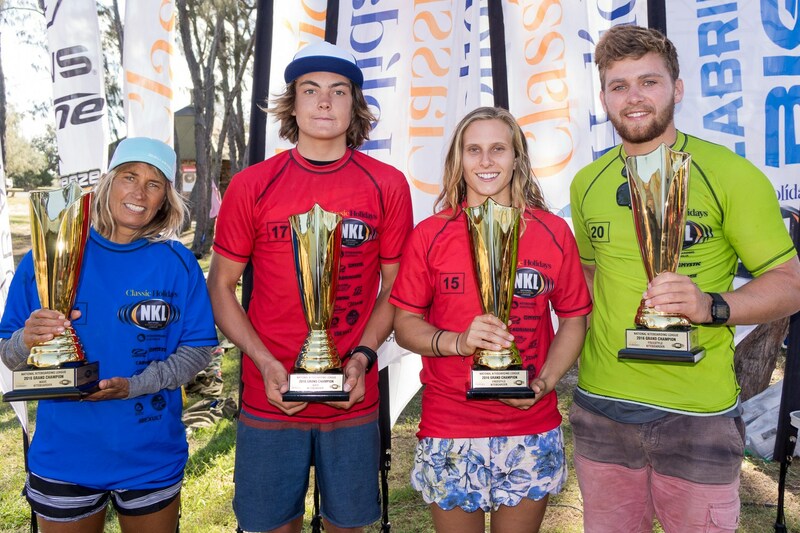 2015 NKL Champions- Billy taking out the Men’s Wave Division. Pictured with Ewan Jaspen, Michel Blinkhorn and Katie Potter. 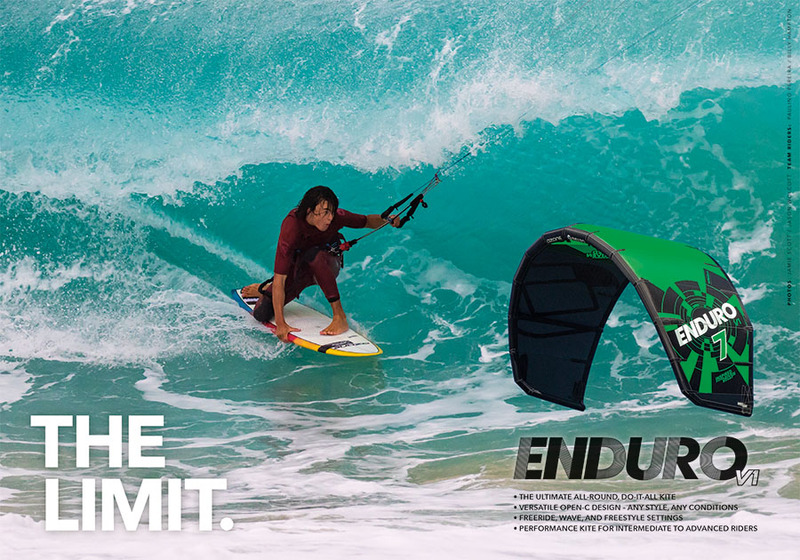 What gets you out of bed in the morning to go kiting? Mum stomping noisily down the stairs and the dread of Dad eating all of last night’s left-overs and not leaving any for my lunch is a start. 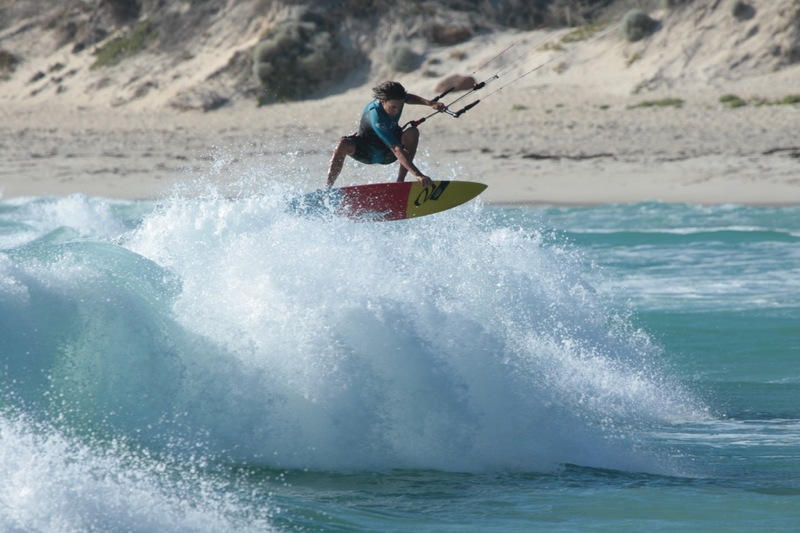 Then the south-west long winters are a contributing factor cos when the season starts in the spring I can’t wait to get on the water for a kite.